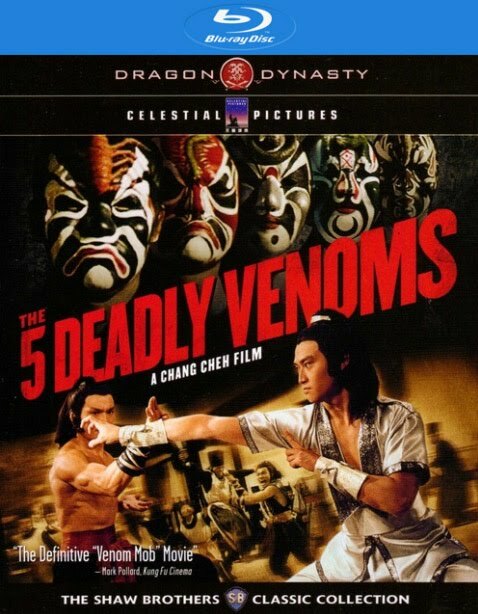 Set during the Ming Dynasty, this action-packed epic tells what happens when the Japanese defense minister sends a group of warriors to swipe the "Summary of Fighting Skills" utilized by Chinese warriors. 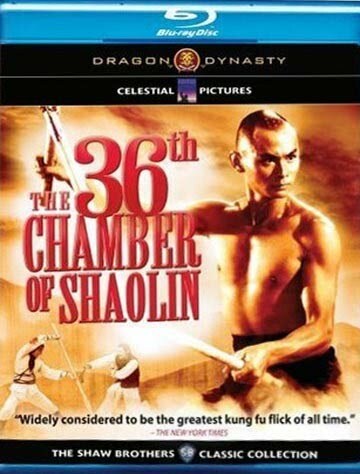 In order to stop the plot, the Ming General enlists a kung fu master and his three disciples. Yasuaki Kurata, Ti Lung star. 92 min. Standard; Soundtrack: English (dubbed); audio commentary; theatrical trailers. Dubbed in English.